These courses take you on a journey of self discovery and action, leaving you with a personal road map of how to live a sustainable, healthy, heart centred lifestyle. Get access to over 50 videos of hatha vinyasa and yin restorative yoga classes, tutorials, meditations and resources ranging from 10 minute to 60 minute sessions for all levels. Connect with a passionate, engaged and real group of people supporting, celebrating and sharing the ups, downs and insights of living a consious life in a busy world. 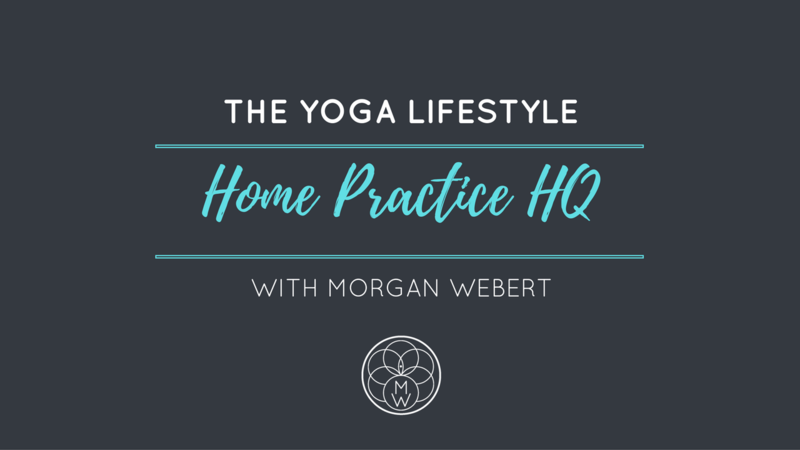 Find here a vault of yoga classes, tutorials and meditations to support your home practice. I also went on to do the 10 Week Transformation and loved continuing the journey. 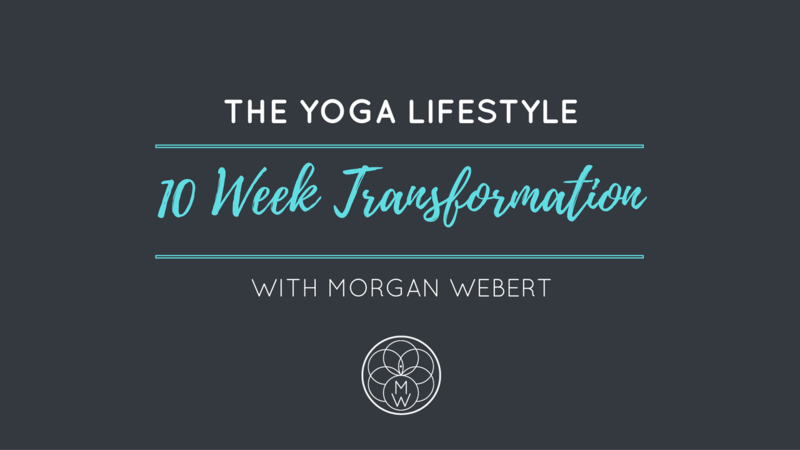 "Morgan’s 10 week course has completely changed my life. Around half way through the course my physiologist looked at me & said 'you don’t need to be here anymore, you have changed, you now know what you need & you can take care of yourself.' She saw a new light coming out of me which I myself could feel & hear in the way I acted and spoke. The methods and lessons Morgan has taught me also saved my marriage. We communicate properly, we rarely fight anymore and if we do it’s a little tiff which is quickly rectified. I allow him to love me because now I love myself. My teenage son also talks more to me because now I actually listen. There is no monetary value I can put on the love & connection you get when attending this course. The amazing people you meet on this journey become your little family. Morgan’s courses and teachings are something incredible." 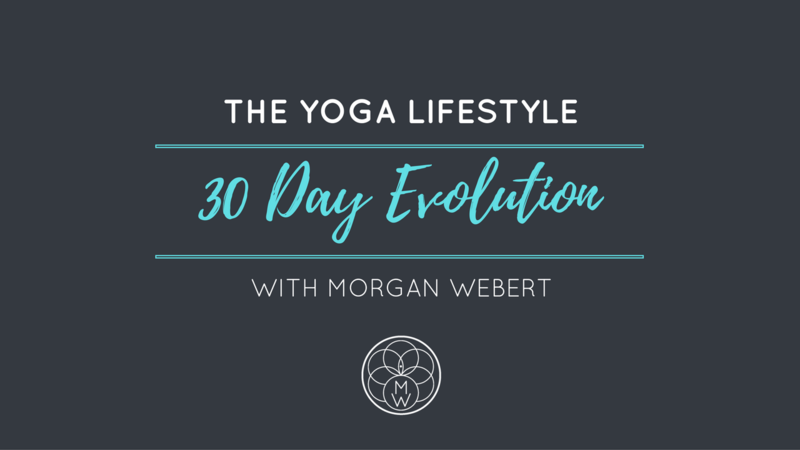 "Morgan’s 30 day Evolution was one of the best things I’ve ever done for my health. After years of trying ‘revolutions’ and ‘challenges’ which gave me a temporary boost, Morgan helped me to introduce sustainable changes into my life that are still fundamental to my every day life a year later. I have never felt better. I was already practising at home, but in a hap hazzed way. I would do some stretches when I had a moment, and meditate a few times a week only when my brain felt like it could no longer take the overload. That's where the idea of 5 in 7 has really helped. Slowly, slowly, slowly, my home yoga and meditation has increased, to a point now that I'm getting the benefits of the regularity of it. And as you say, the better we feel, the more we want to keep doing it." 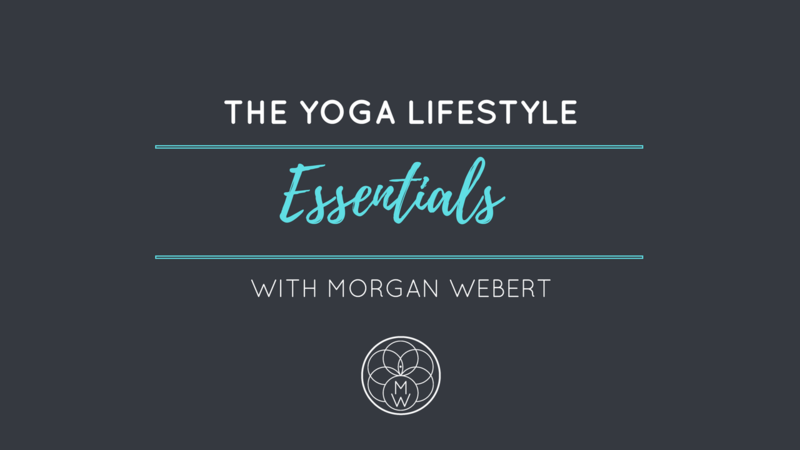 Join the yoga lifestyle tribe! No spam, just relevant free resources, inspiring topics and up coming events.